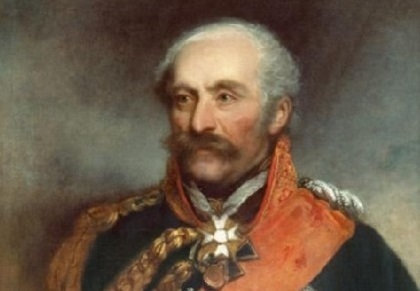 Birth of General Gebhard Blücher (1742-1819) in Rostock, Germany. Wellington was not alone at Waterloo at the defeat of Napoleon. 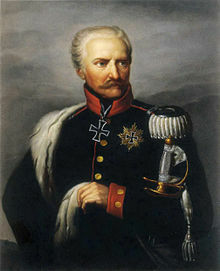 General Blücher commanded the allied Prussian army. 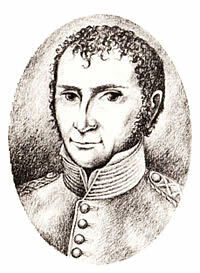 Blücher had served with distinction in the Prussian army since 1760. Blücher had retired, but in 1813 he was called back from his estates at age 71 to fight Napoleon. He was a commander at the battle of Leipzig in October, 1813. From there he pursued Napoleon to Paris, participating in the final defeat of the French Emperor. He then retired once again. When Napoleon returned in 1815 he returned to active service once again. He coordinated his army with that of British General Wellington. 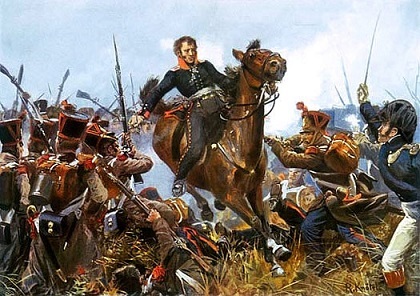 On June 18, 1815 at the battle of Waterloo, Wellington and Blücher completed the final defeat of Napoleon. Birth of Johann Wilhelm Ritter (1776-1810) in Samitz, Silesia (now in Poland). 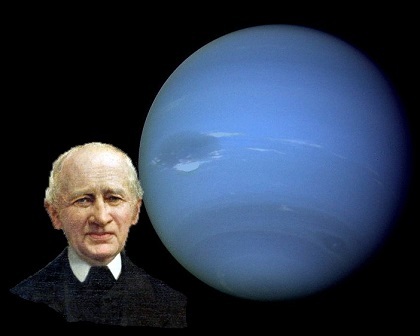 Ritter, a professor of physics at the University of Jena, was a German chemist, physicist and philosopher. He discovered ultraviolet light. Birth of Ernst von Bergmann in Riga, Livonia (now Latvia). Bergmann was a Baltic German surgeon and a professor of surgery at the Universities of Würzburg and Berlin. He is the beginner of aseptic surgery. He was a pioneer in cranial surgery. He introduced steam sterilization of surgical instruments. His book Die Chirurgische Behandlung der Hirnkrankheiten (1888) is a classic in the field of brain surgery. Birth of Hans Buchner in Munich Germany. 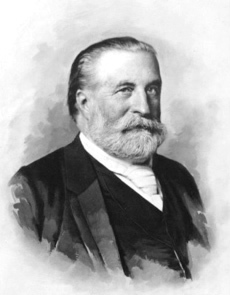 Buchner, as a professor at the University of Munich, discovered gamma globulins. 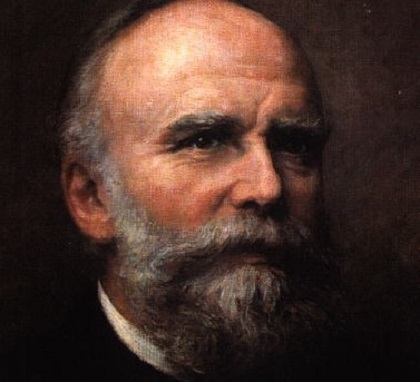 Buchner’s brother Eduard, a chemist, was a Nobel Prize winner in his field. 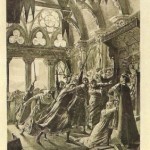 Death of Wilhelm Grimm in Berlin, Germany. Along with his brother Jakob he is known most for the Grimm’s fairy tales, published as Kinder- und Hausmarchen (1812-1822). But the brothers did a huge amount of work which is equally important but less known. 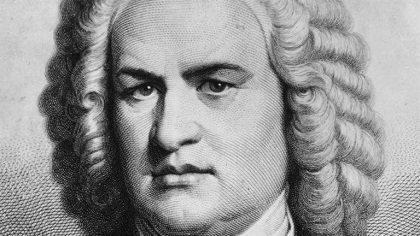 Between 1816-18 they published Deutsche Sagen, a collection of German legends. The most extensive work undertaken by the brothers was the complete German dictionary, Deutsches Wörterbuch. The work was so extensive that neither lived to see it completed. 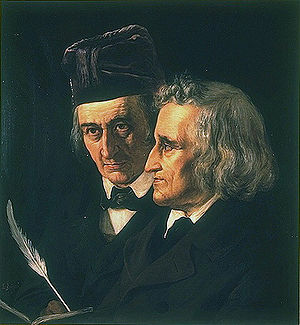 Scholars continued the work after the Grimms’ deaths and finally finished it about a century after they had started it. 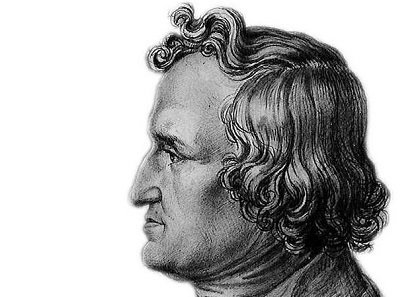 Wilhelm Grimm also published a collection of the stories of the heroic ancients from the 6th to the 16th centuries, Die deutsche Heldensage. Death of Karl Gutzkow in Frankfurt am Main, Germany. Gutzkow was a novelist and dramatist of the “Junges Deutschland” movement. His social satire in Wally die Zweiflerin (1835) earned him a stay of 3 months in prison. Other works by Gutzkow include Uriel Acosta (1847), and Der Zauberer vom Rom (1861). Pope Pius XI declares Albertus Magnus a saint and doctor of the church. 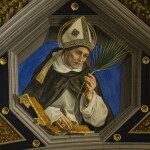 Albert was the teacher of St. Thomas Aquinas during the time Thomas studied in Cologne. Albert was born in the Swabian area of Germany in about 1200. He had his doctorate from the University of Paris and taught there also for three years. He had established a great reputation for his commentaries on Aristotle. His pupil, St. Thomas, extended that work as he developed his own scholarly career. 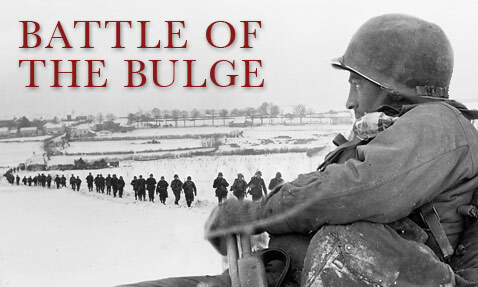 Opening of the Battle of the Bulge (also known as the Ardennes Counteroffensive, and the Von Rundstedt Offensive to the Germans). Ended on January 16, 1945. It was the biggest and bloodiest single battle American soldiers ever fought — one in which nearly 80,000 Americans were killed, maimed, or captured. The Federal Republic of Germany recognizes Croatia and Slovenia (former parts of Yugoslavia). Stefan Heym, the writer, dies while attending a Heinrich Heine conference in Israel. He was born Helmut Flieg in Chemnitz, Germany, on April 10, 1913. Works include Hostages, 1942, Bittere Lorrbeer, 1948, and Nachruf, 1988.